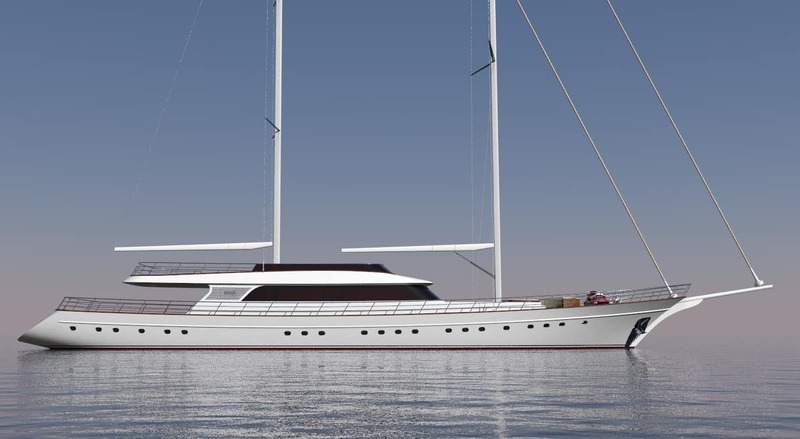 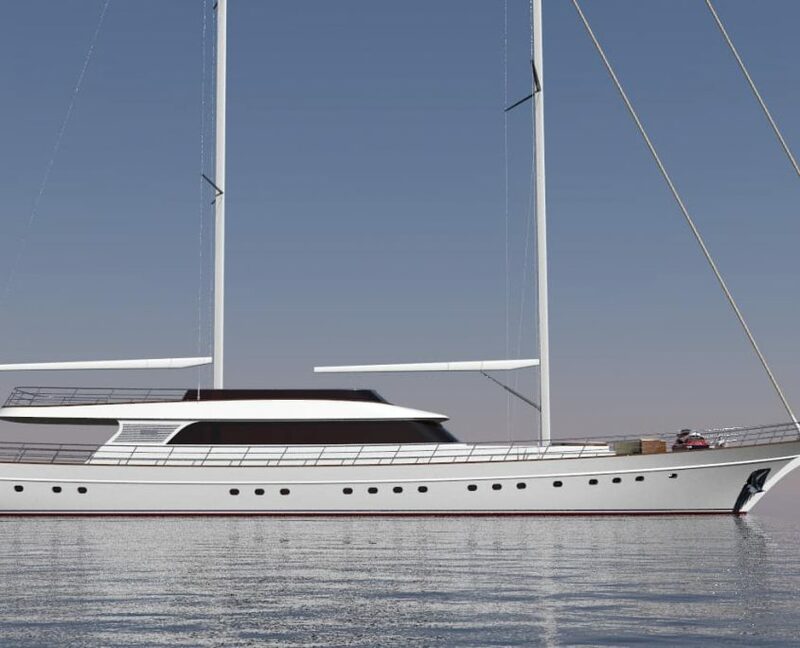 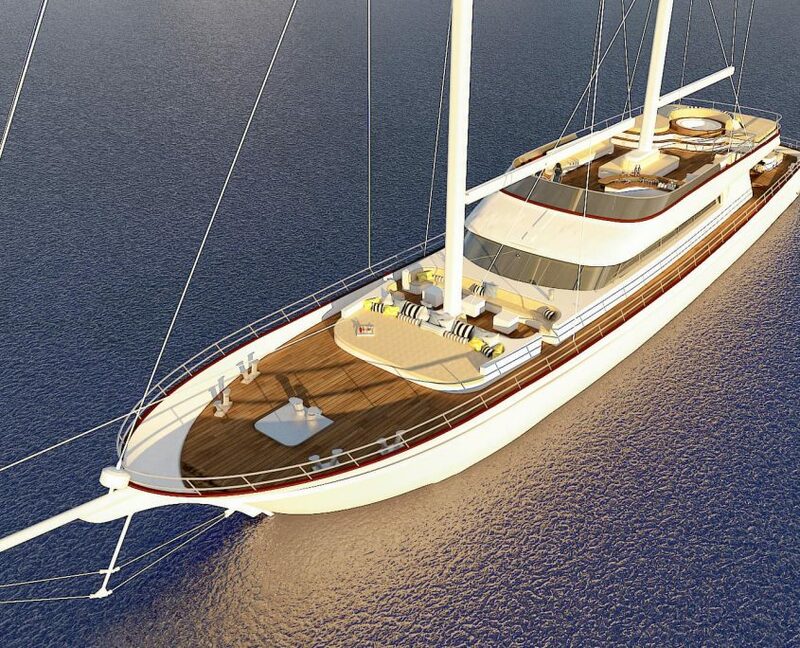 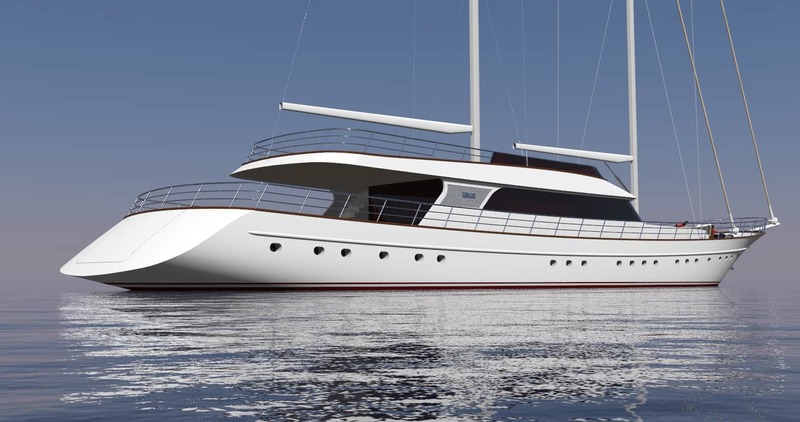 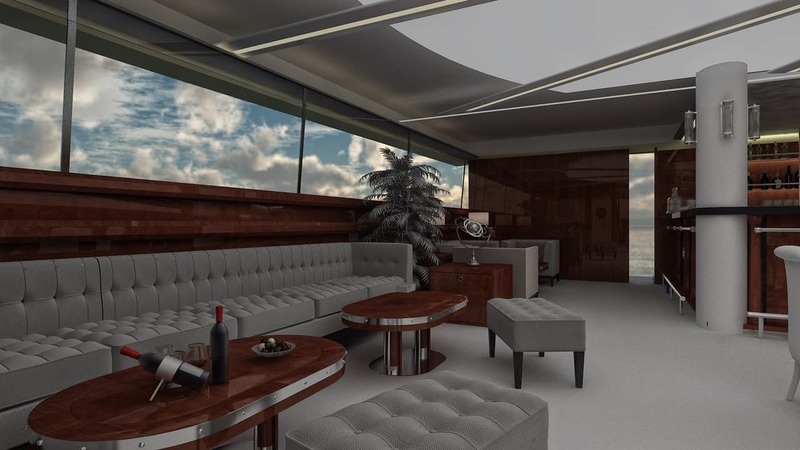 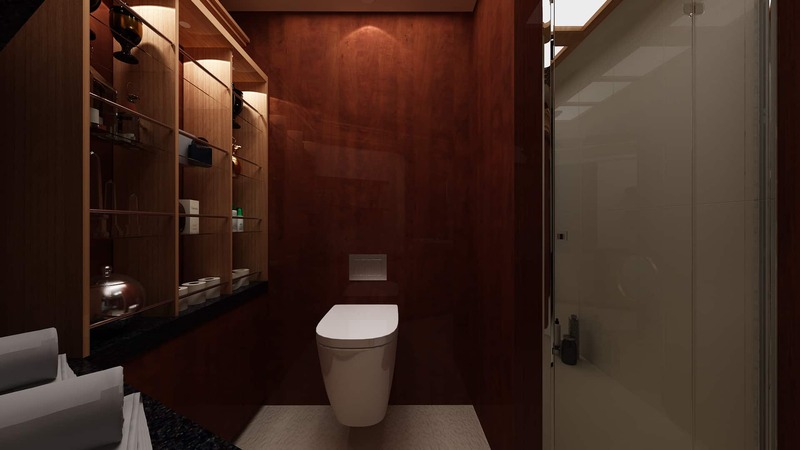 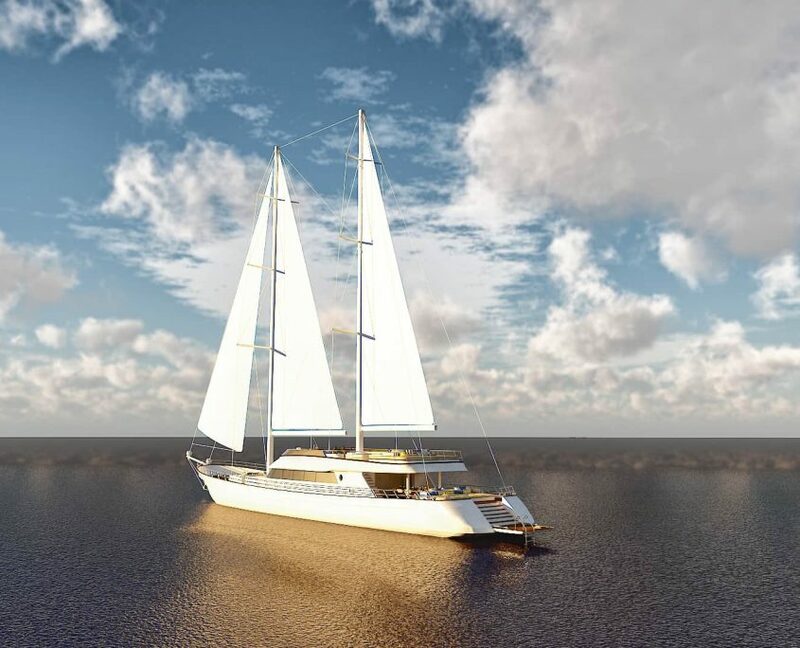 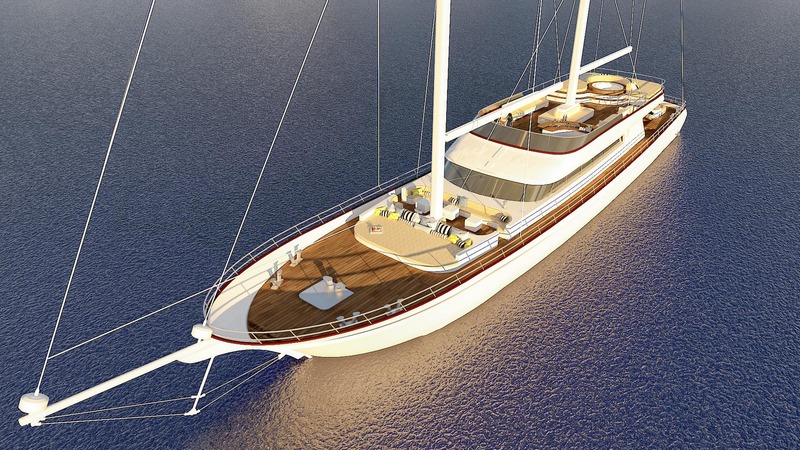 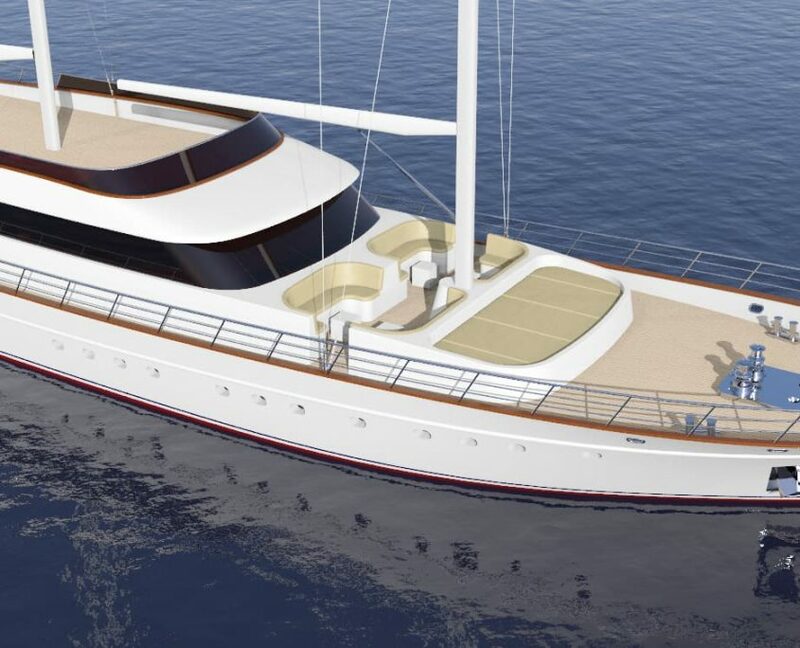 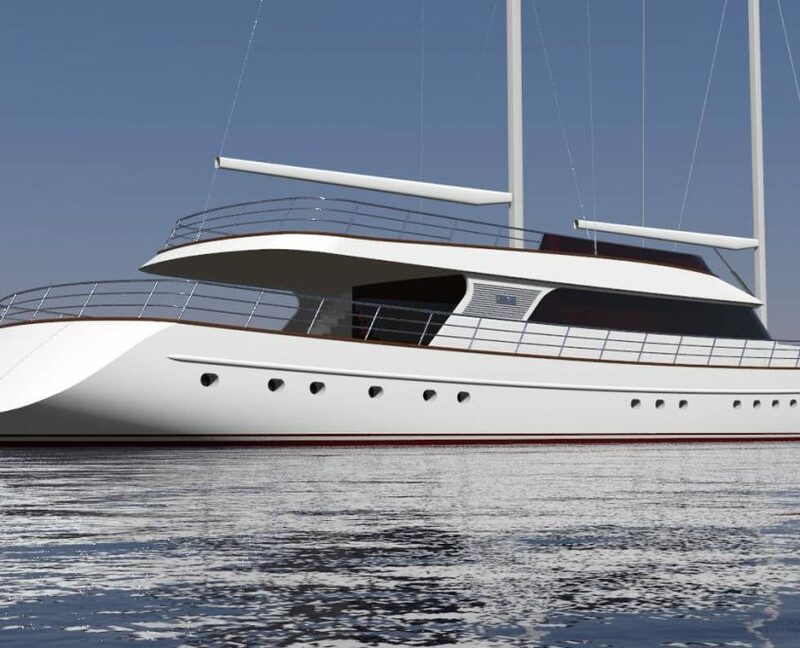 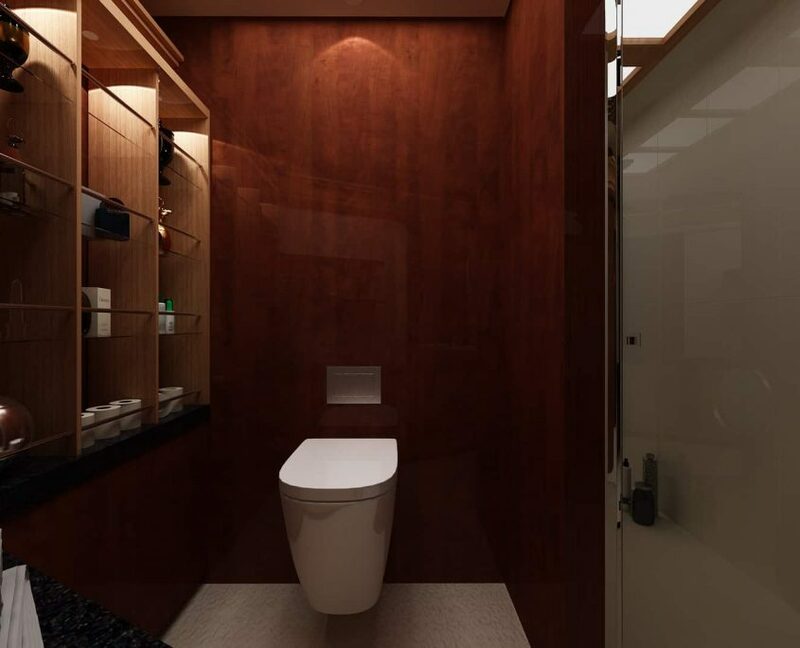 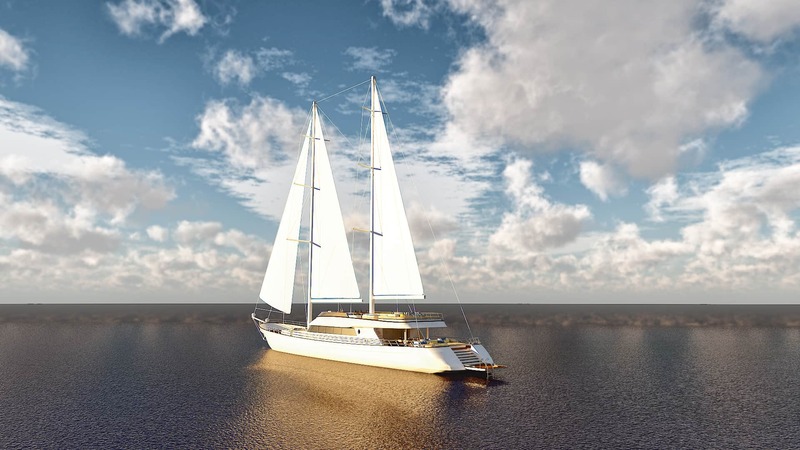 Lady Gita is a newly built 49-meter sailing yacht in Croatia. 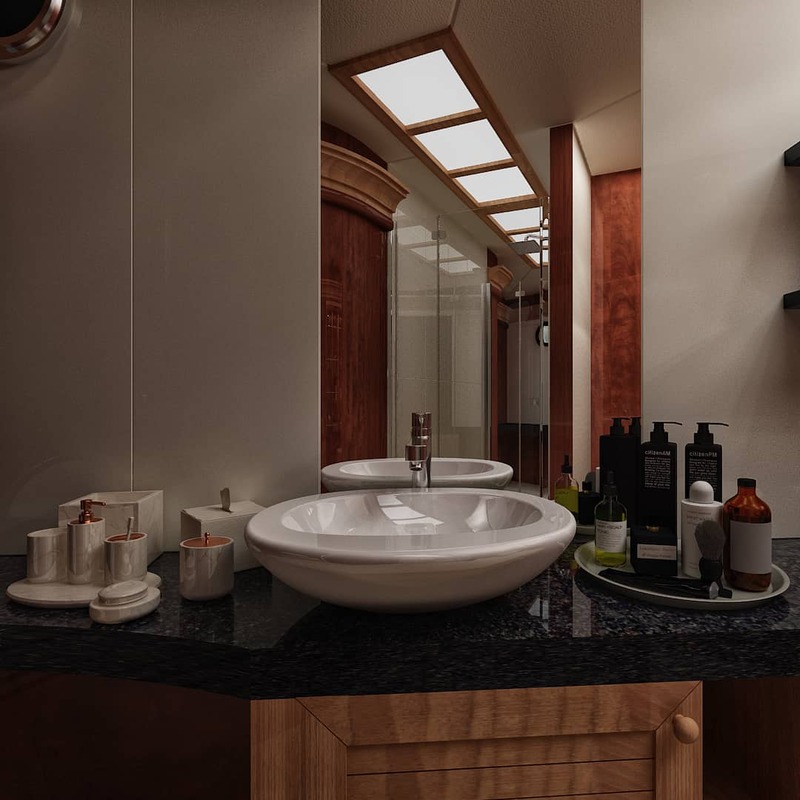 Booking available from 30 June 2019. 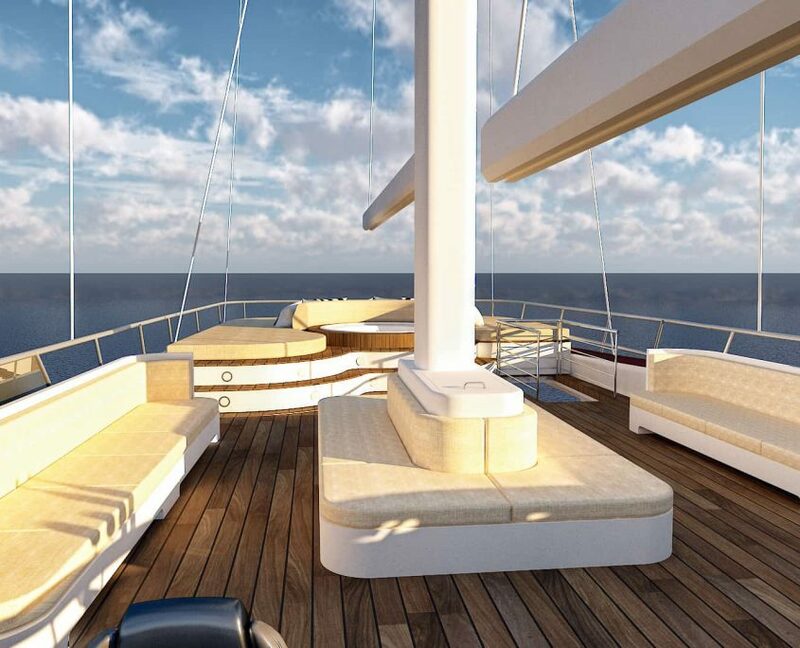 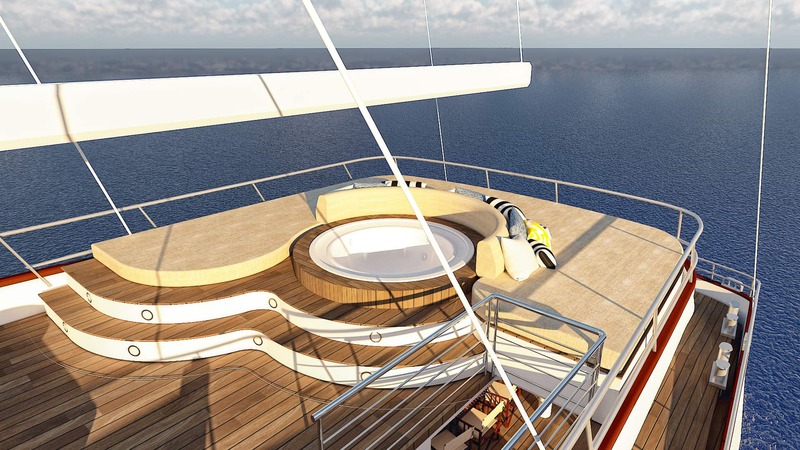 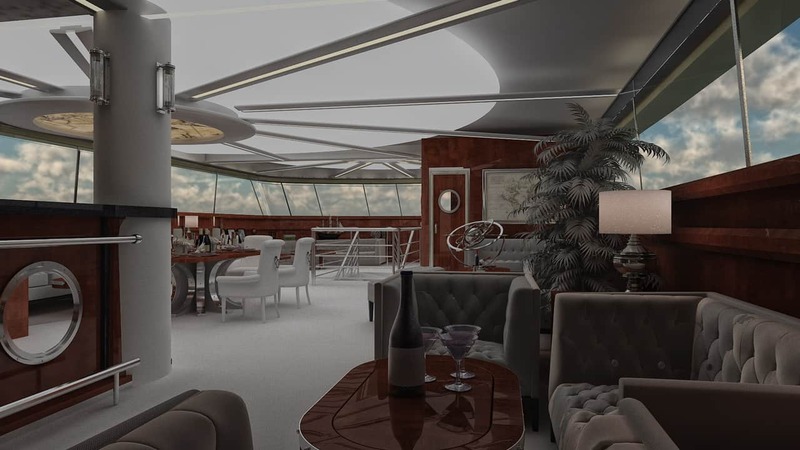 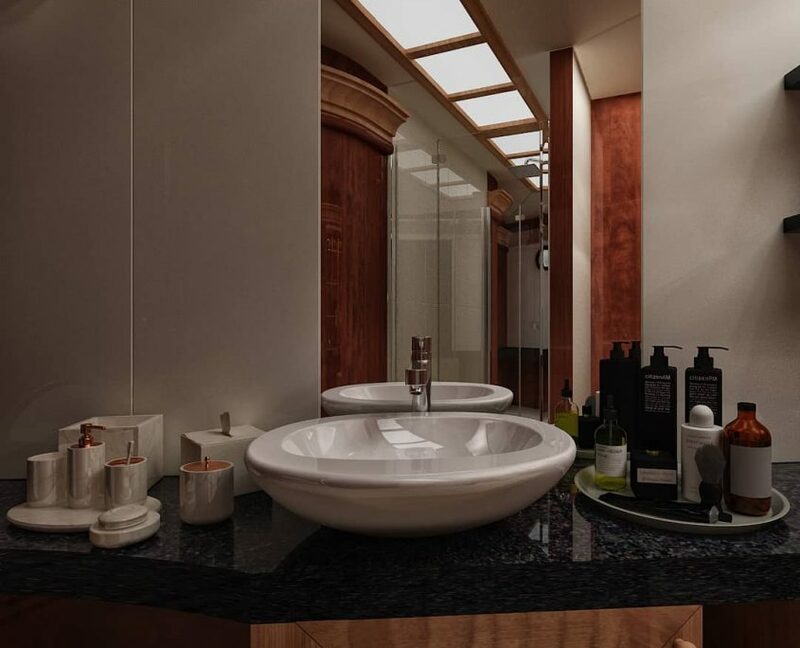 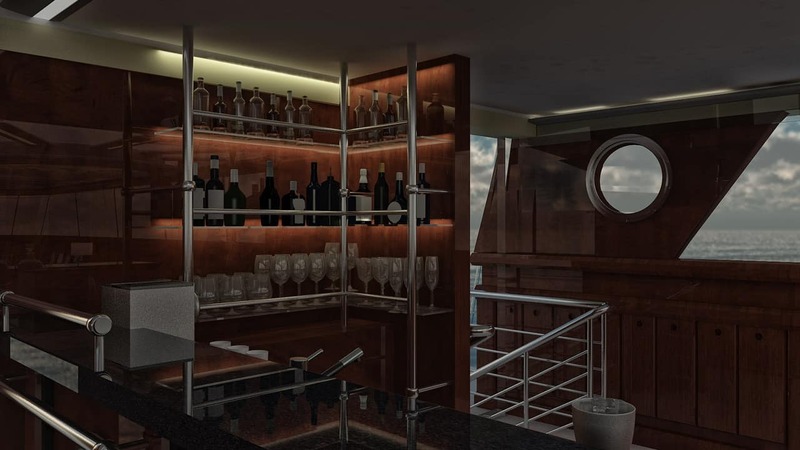 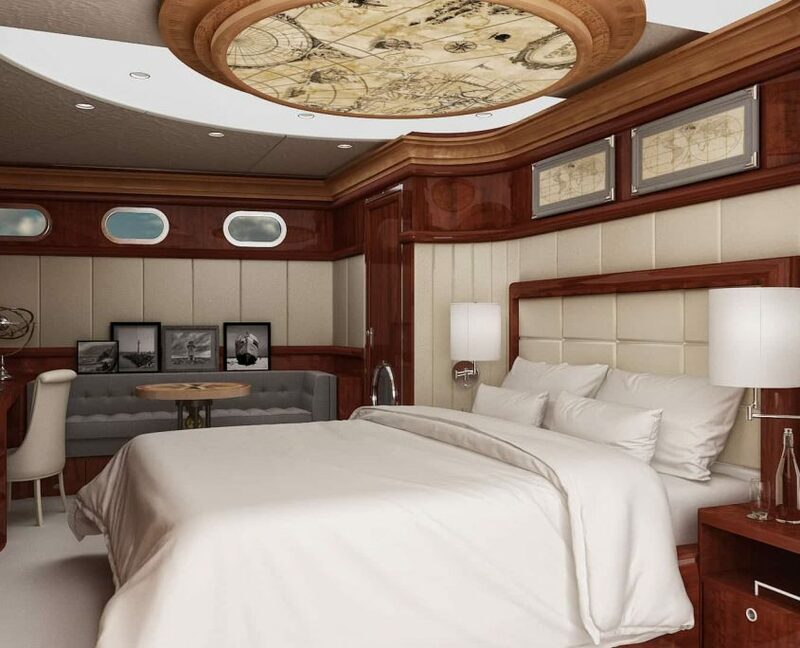 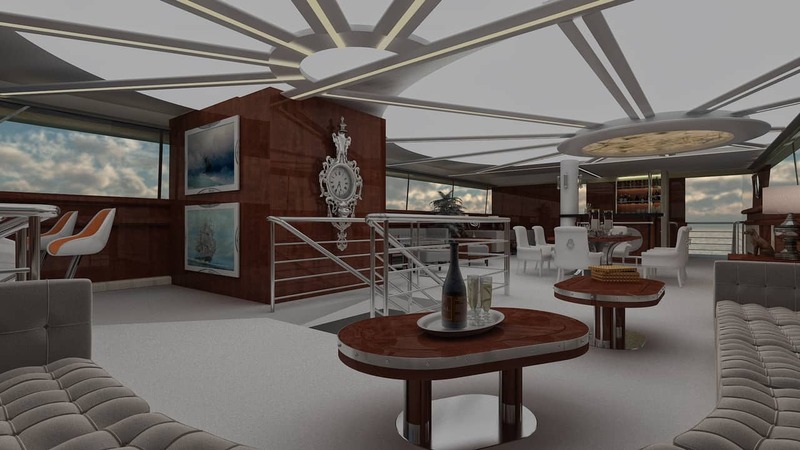 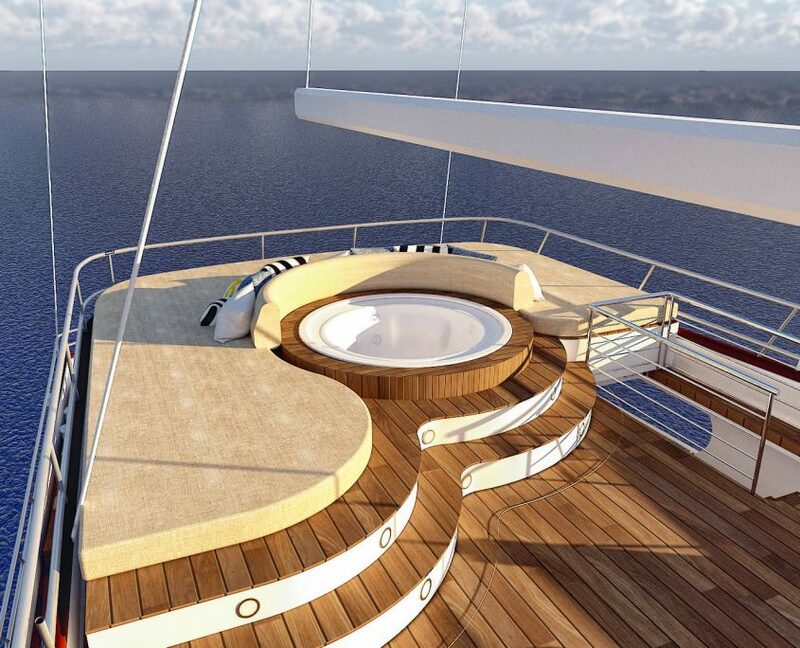 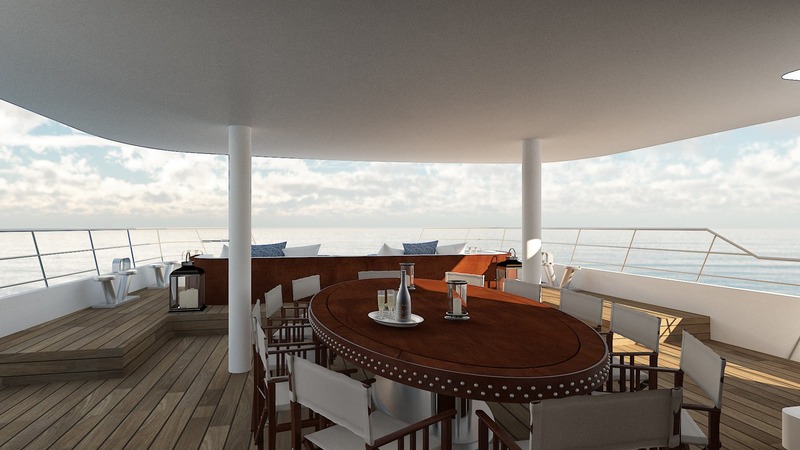 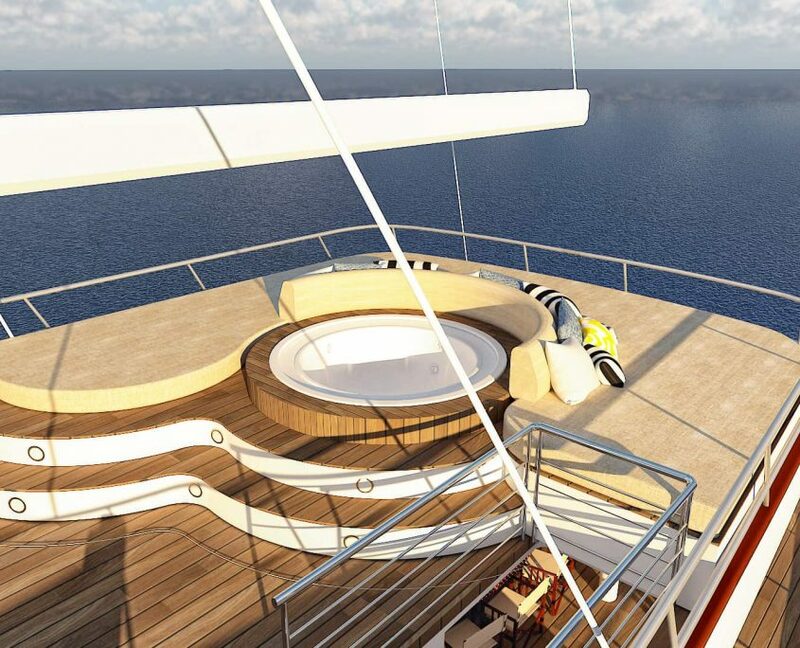 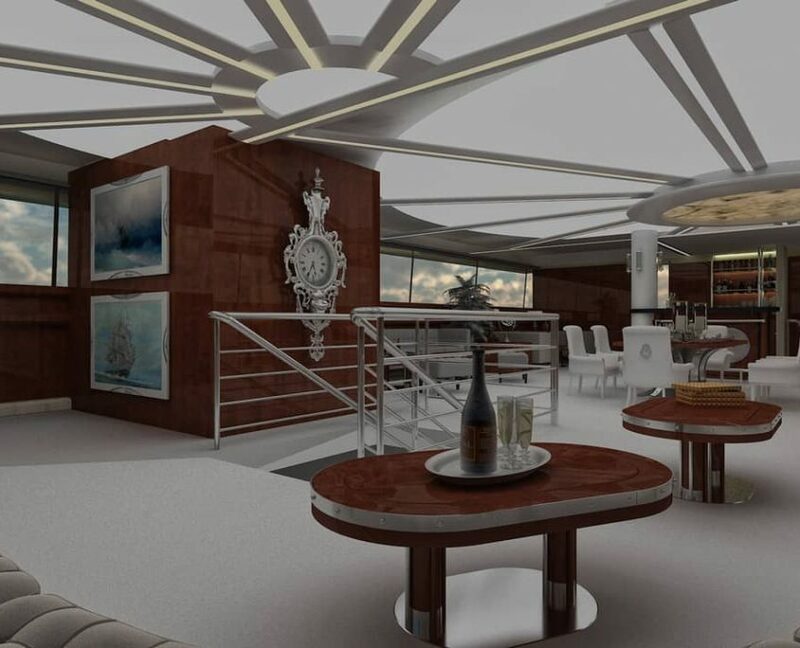 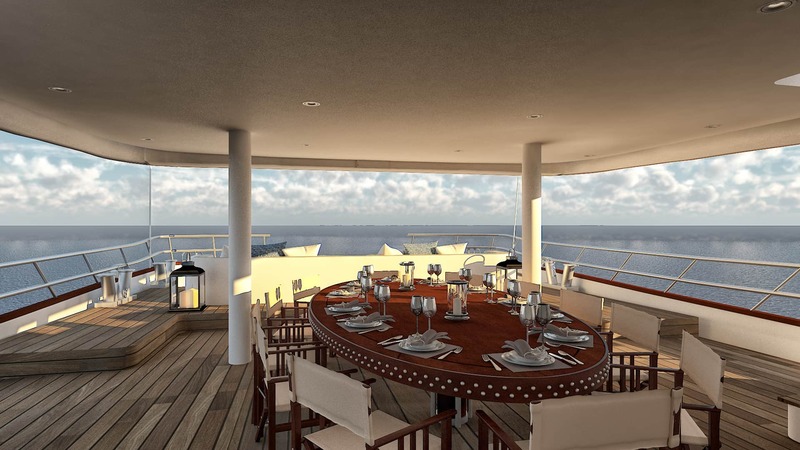 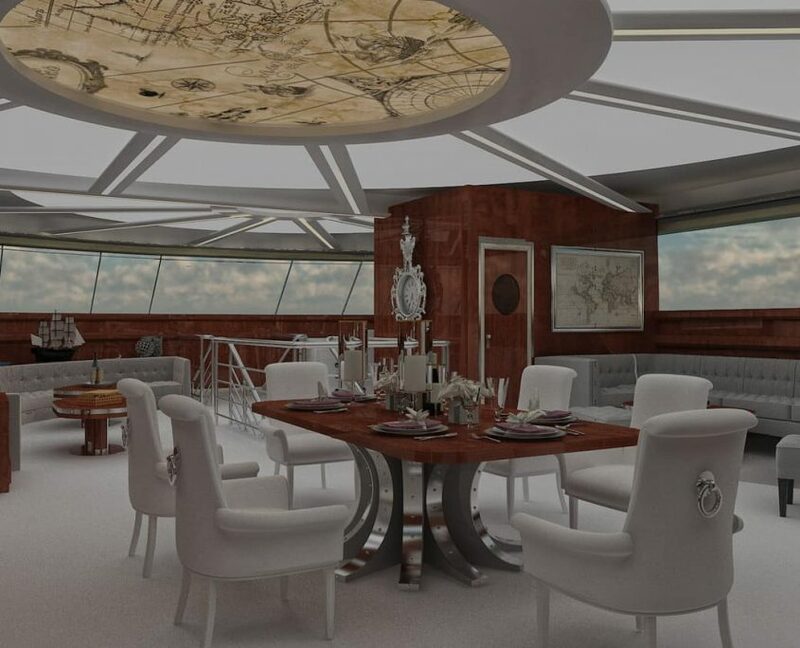 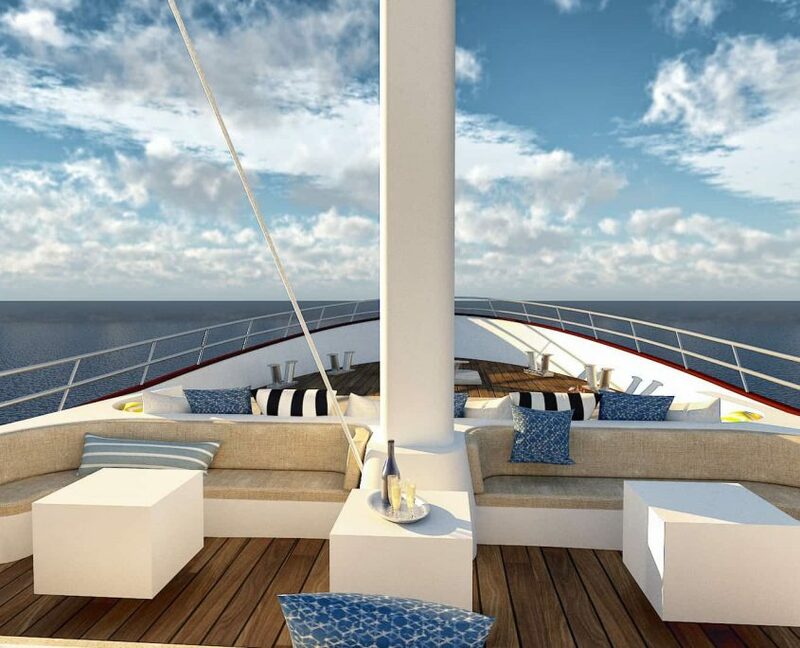 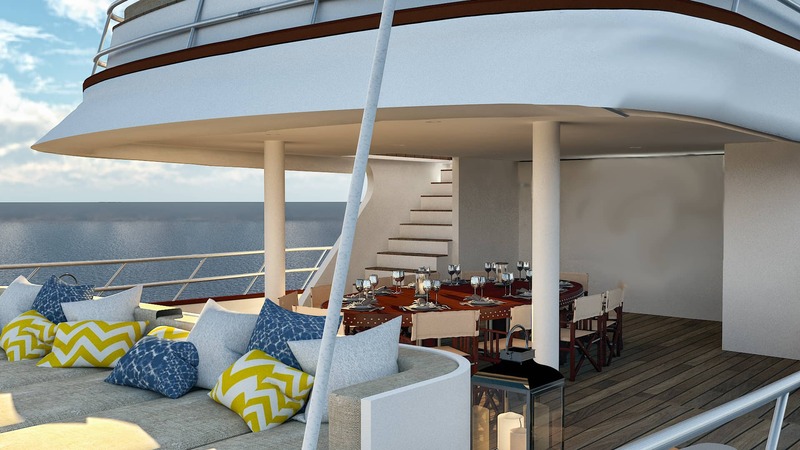 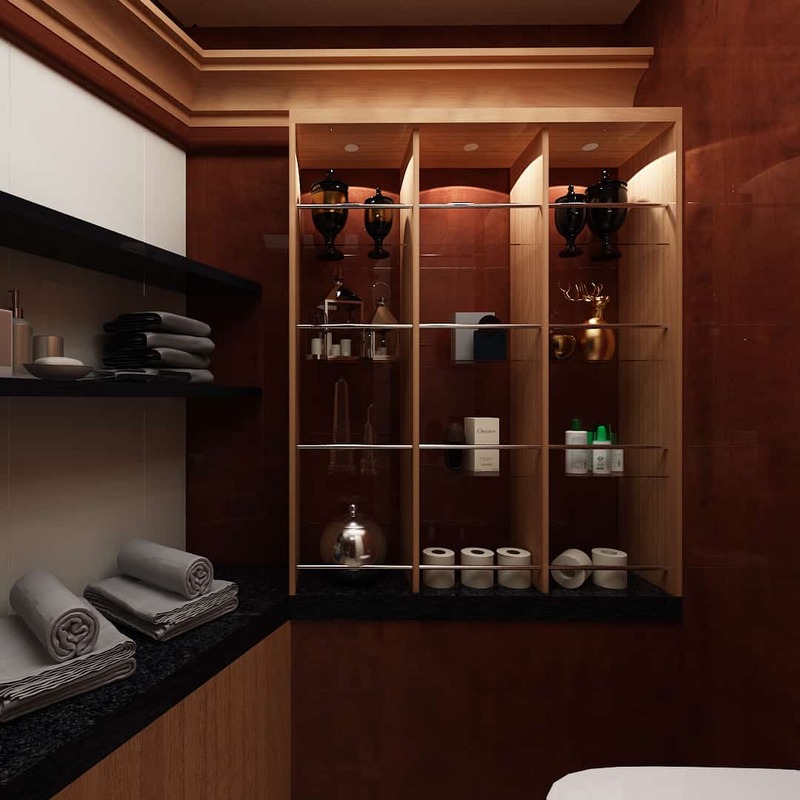 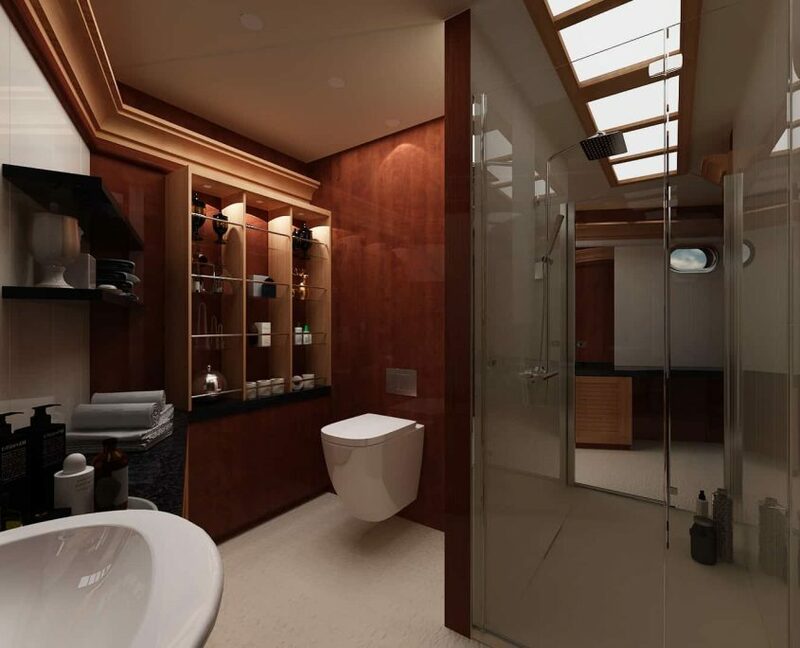 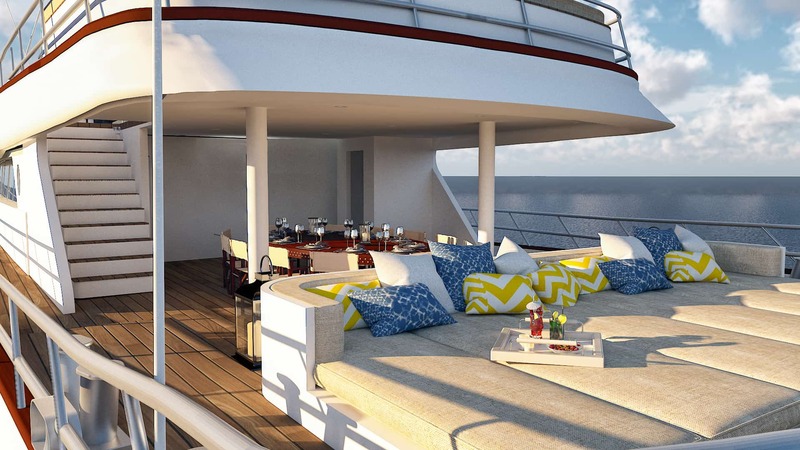 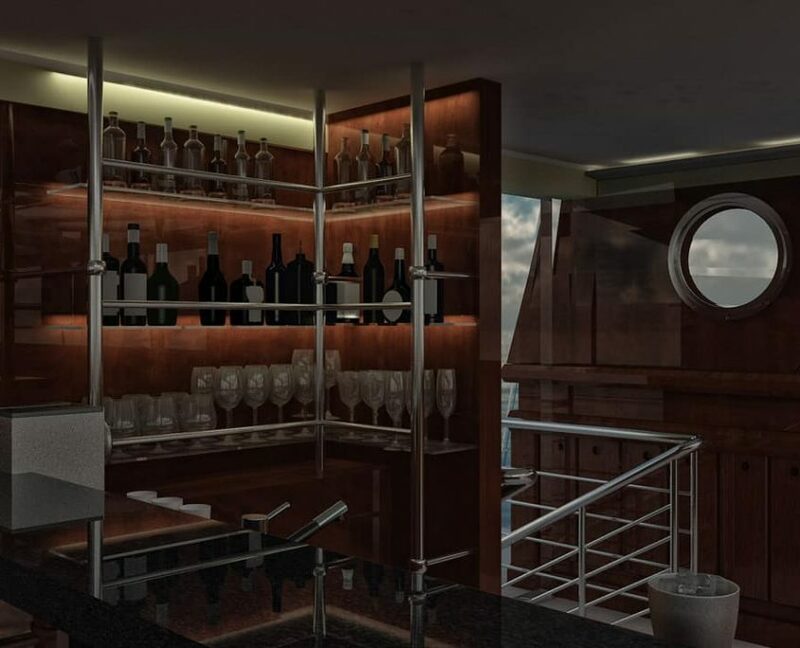 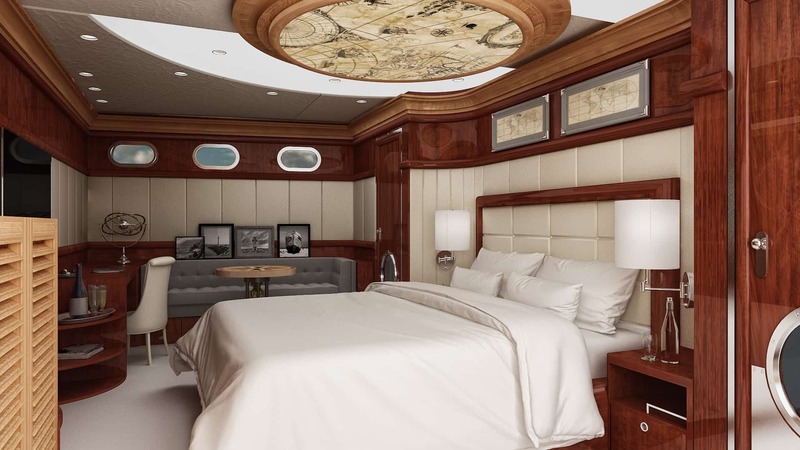 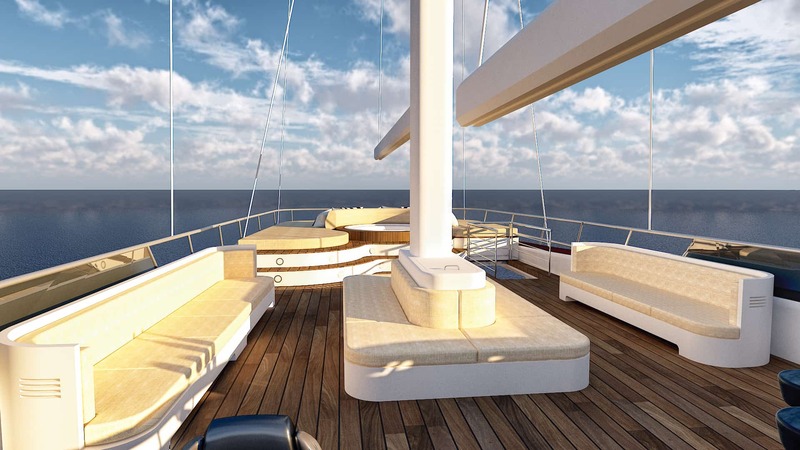 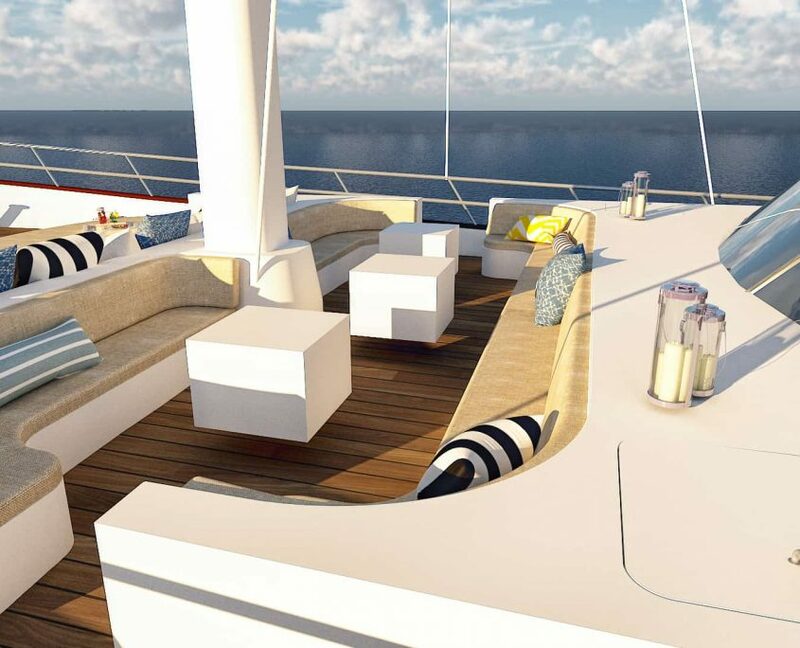 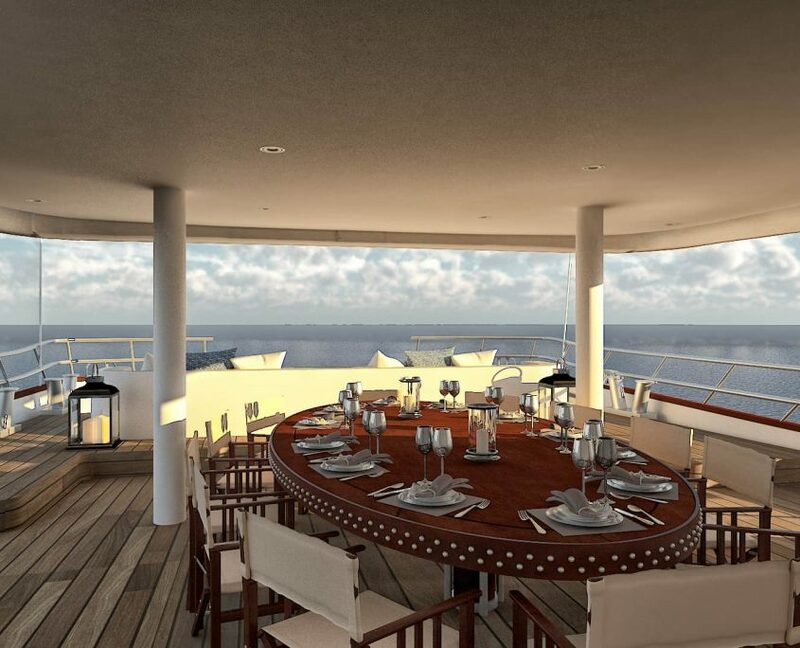 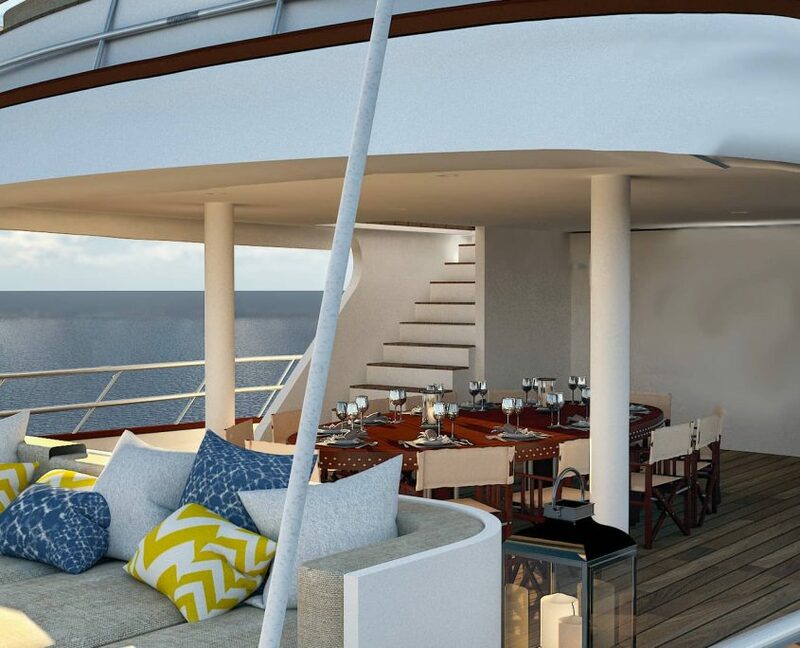 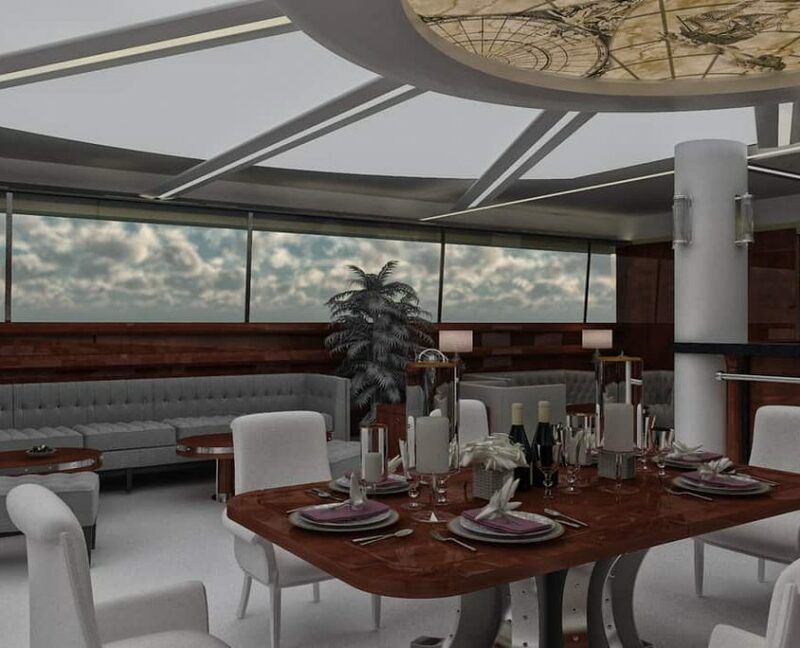 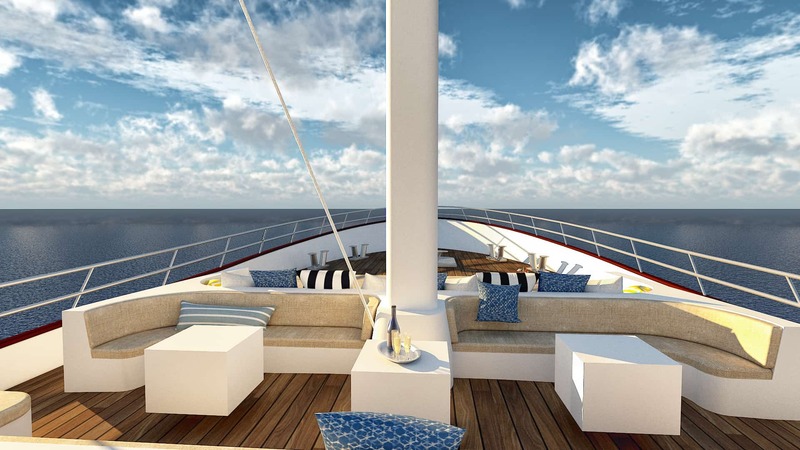 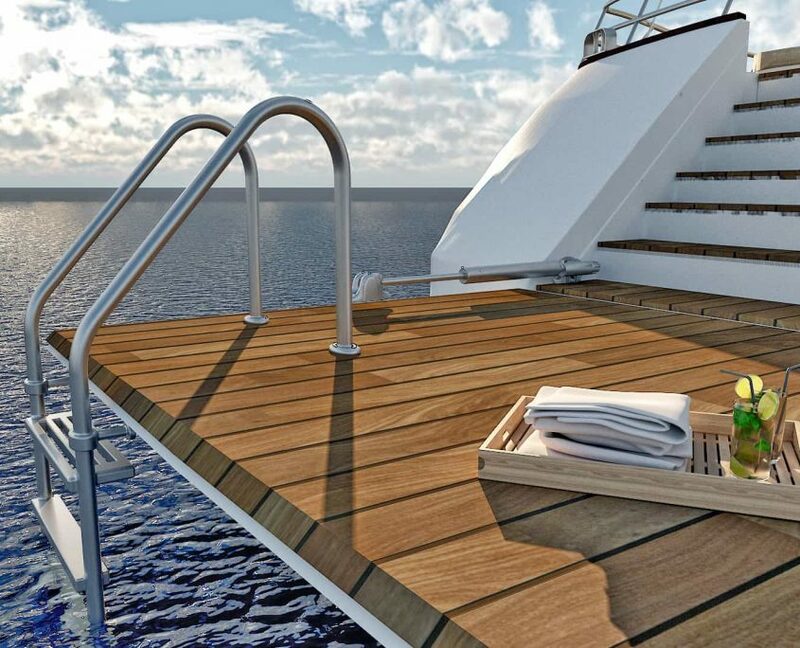 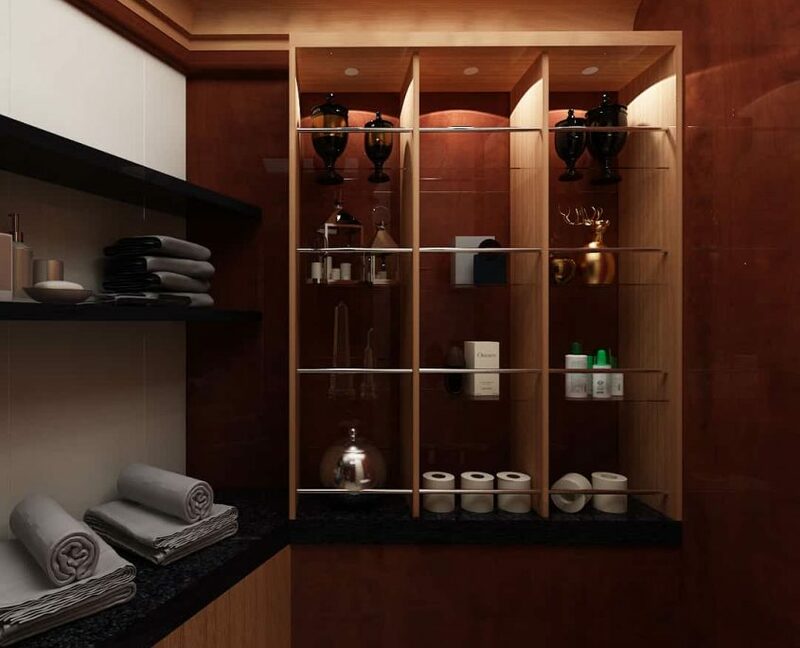 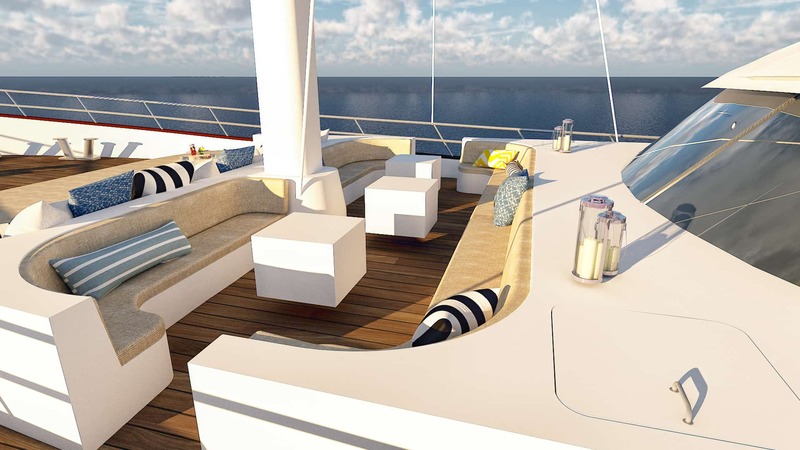 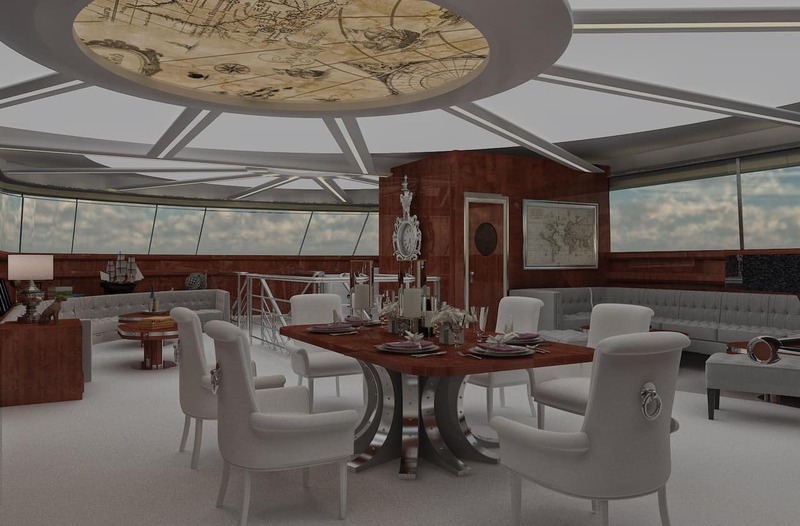 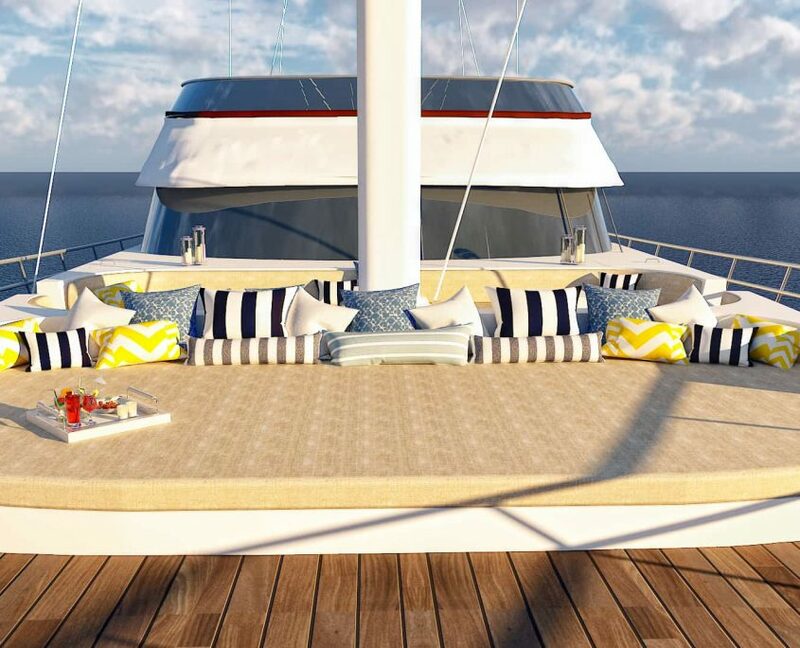 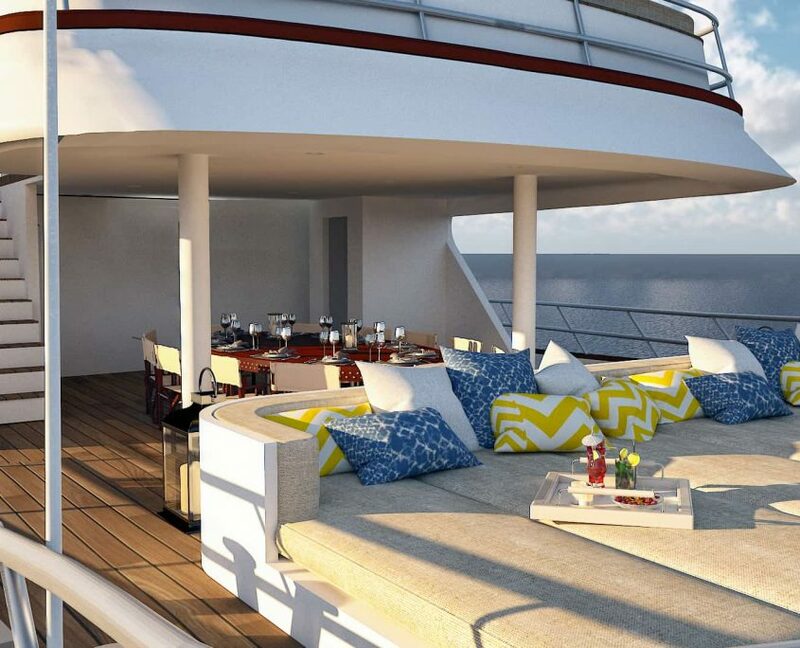 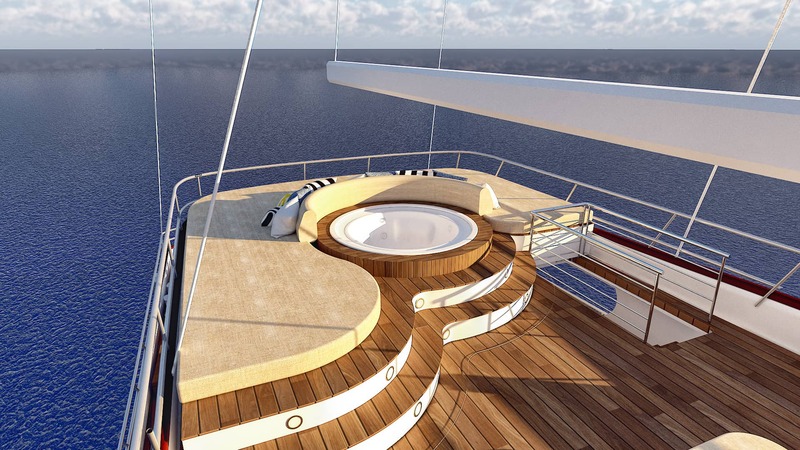 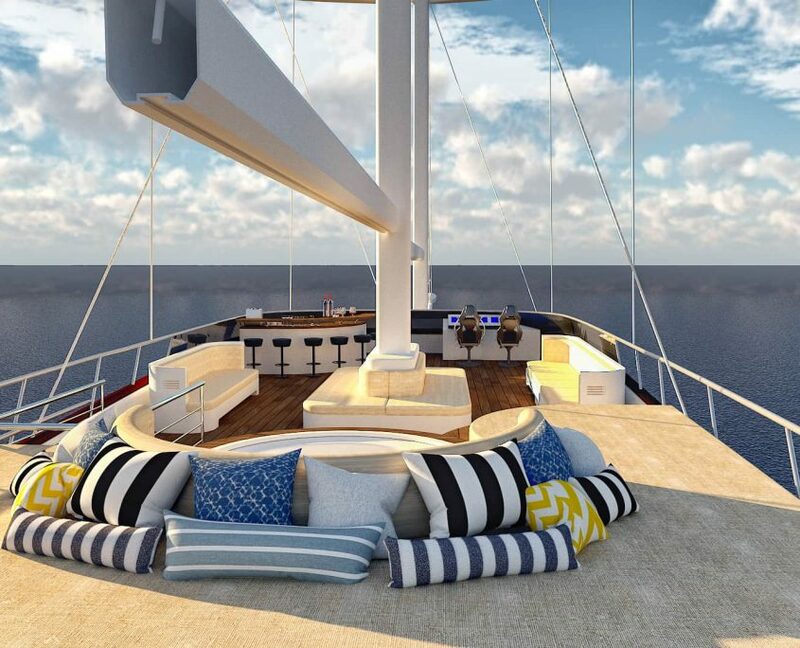 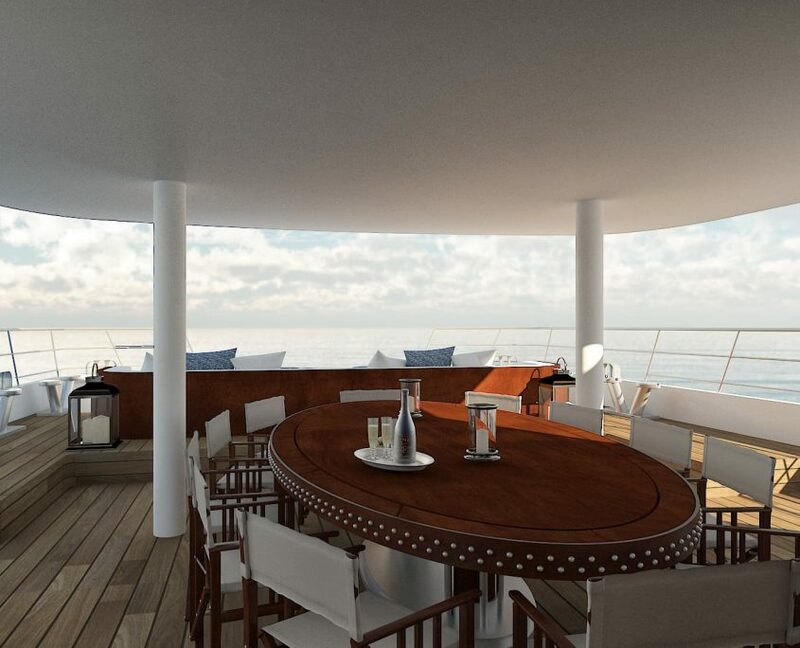 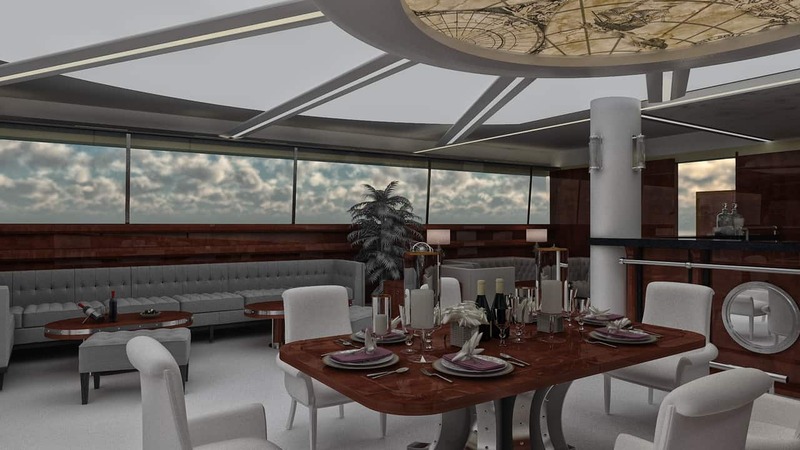 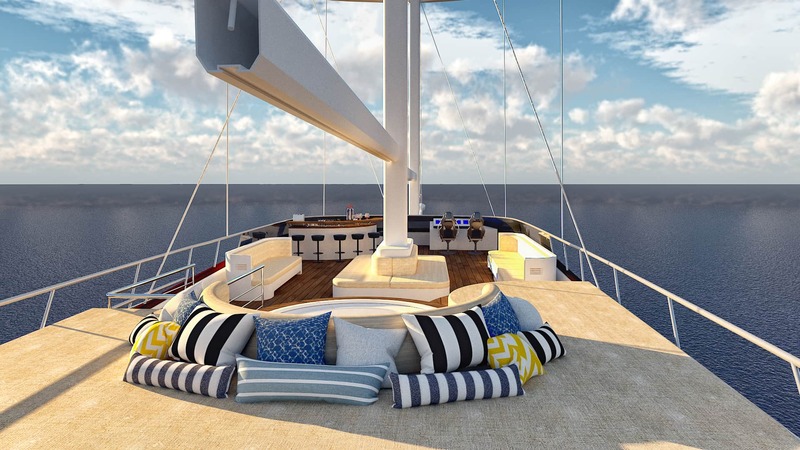 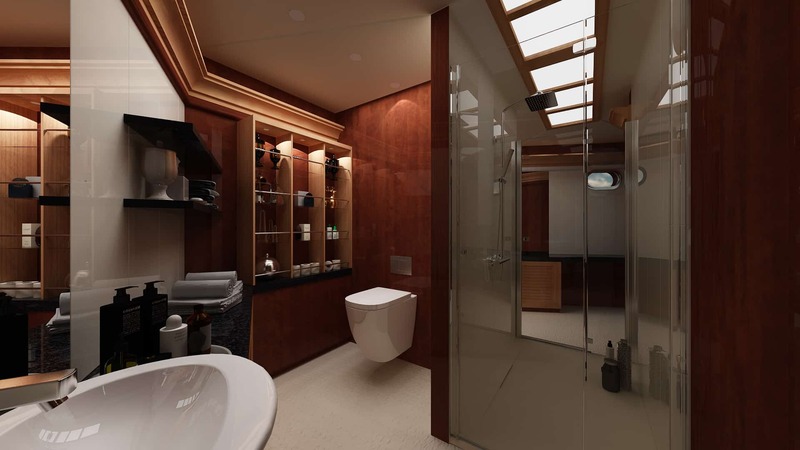 She has a big leisure area on Aft deck and front deck for the entire group. 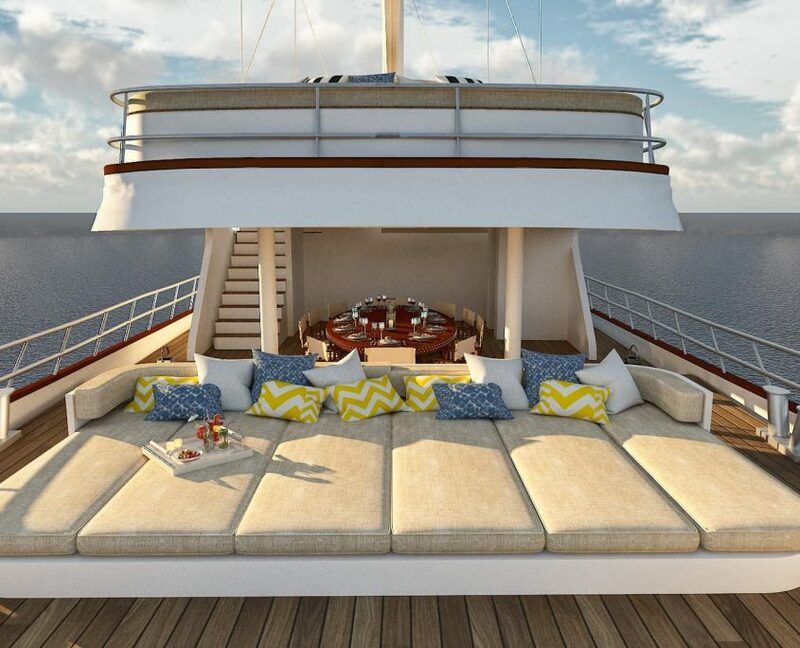 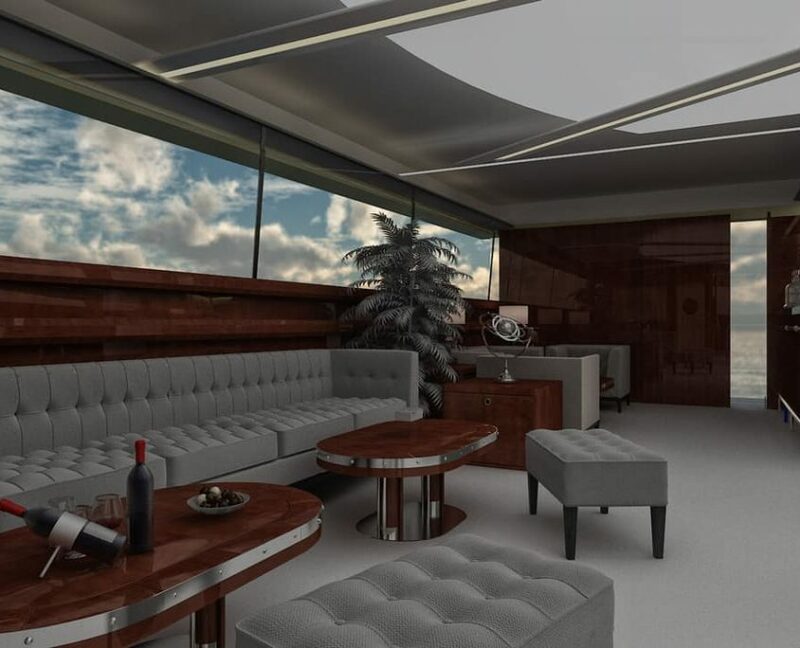 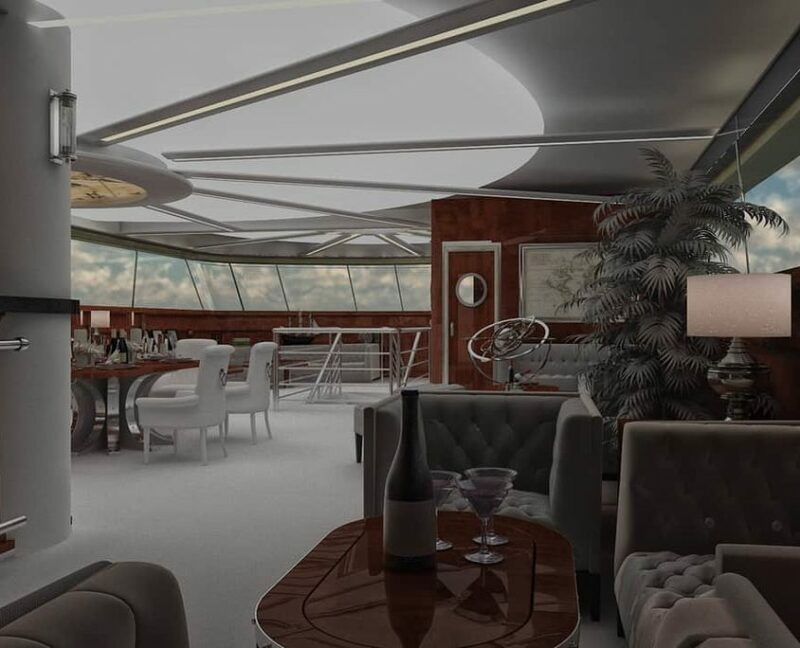 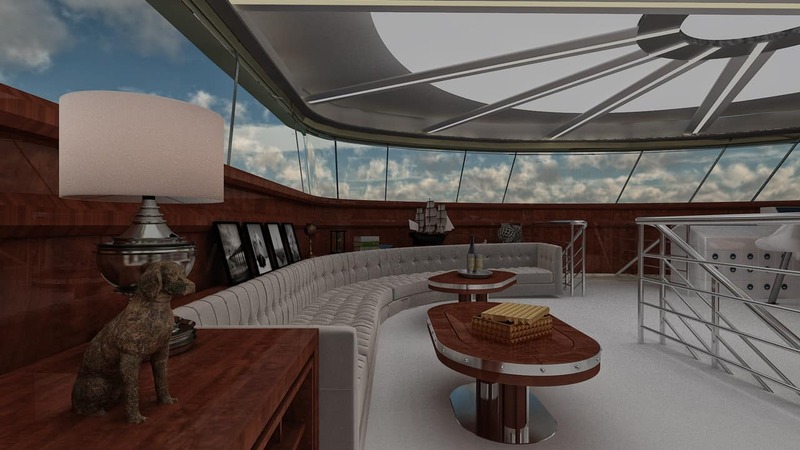 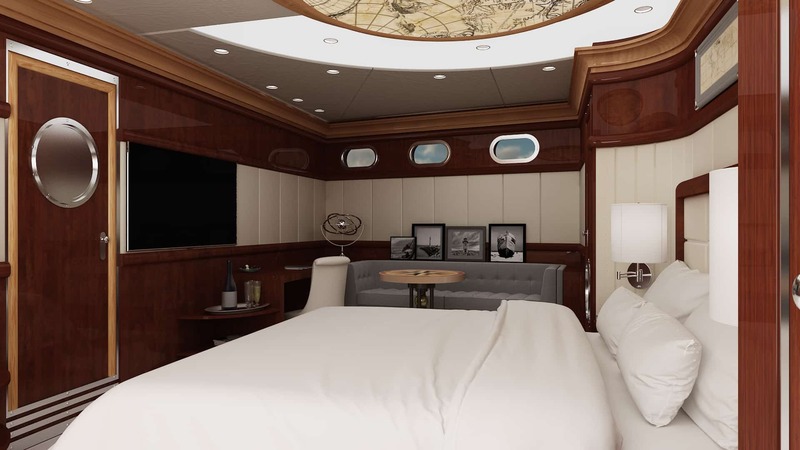 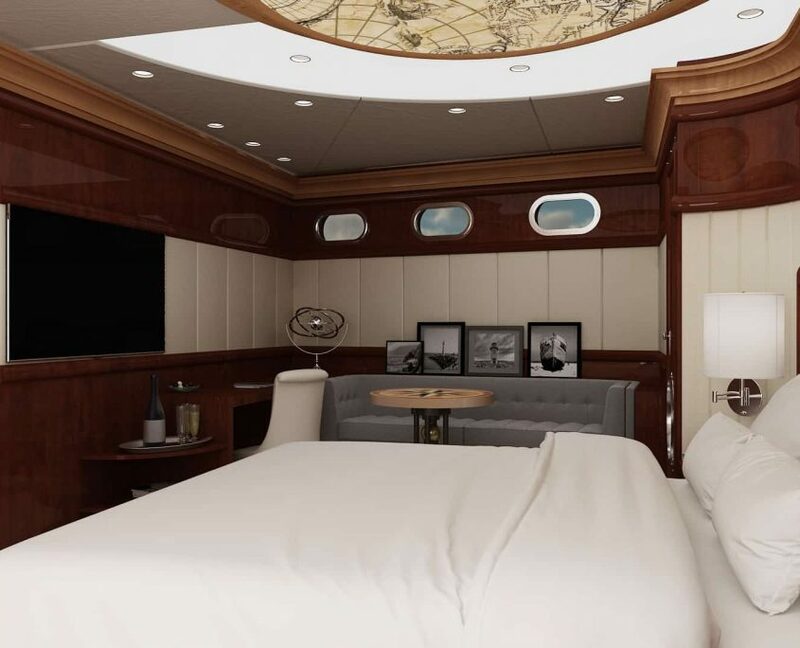 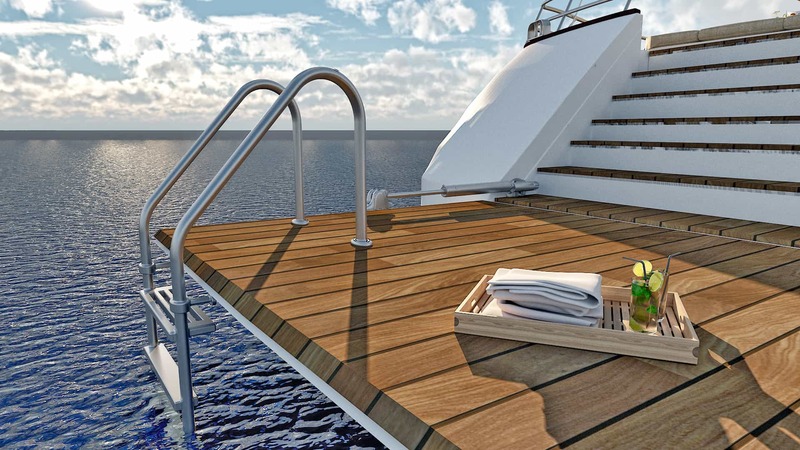 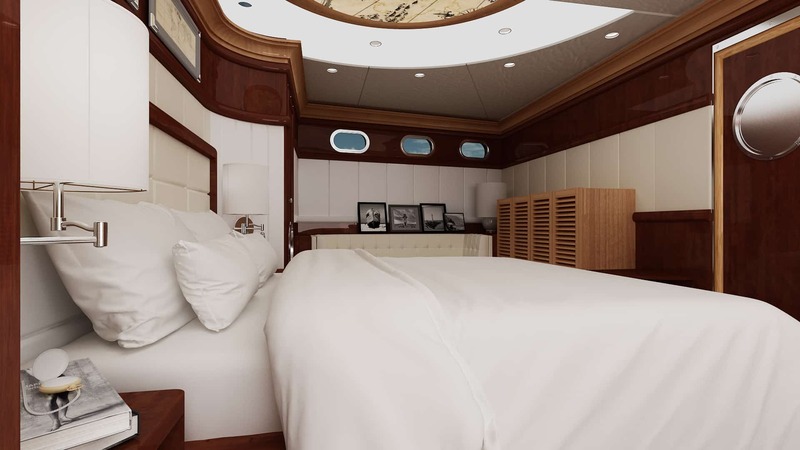 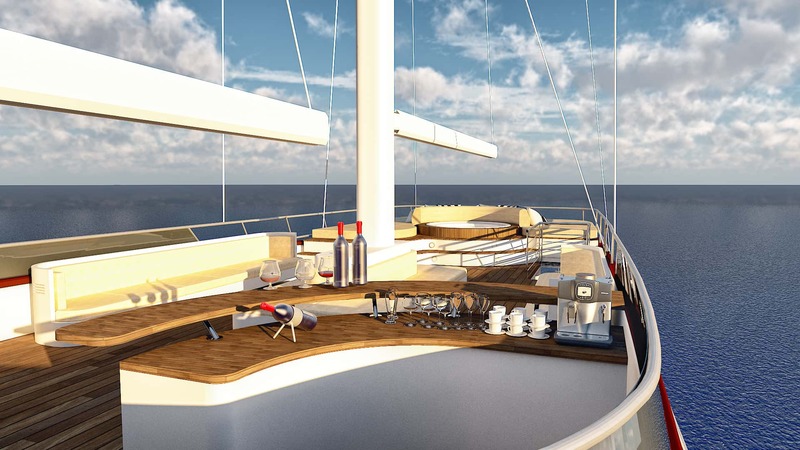 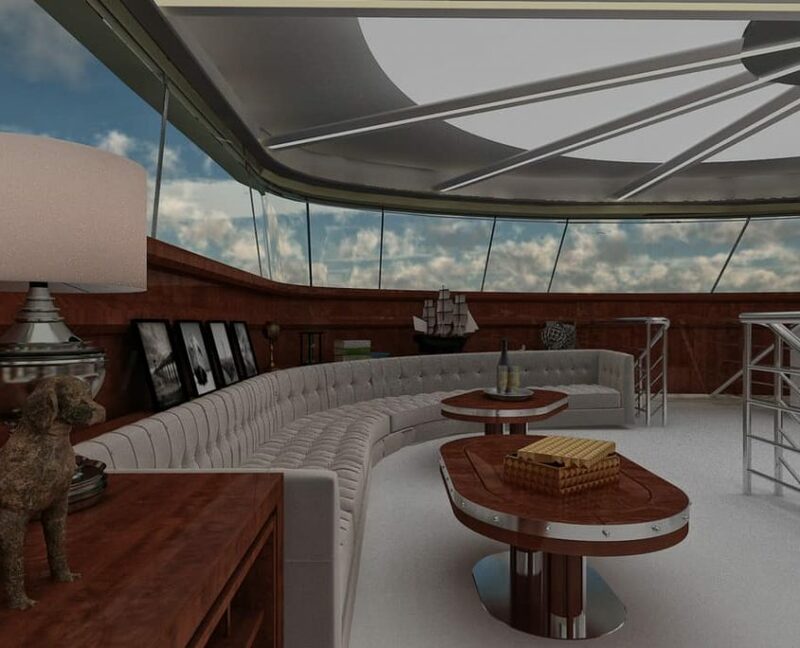 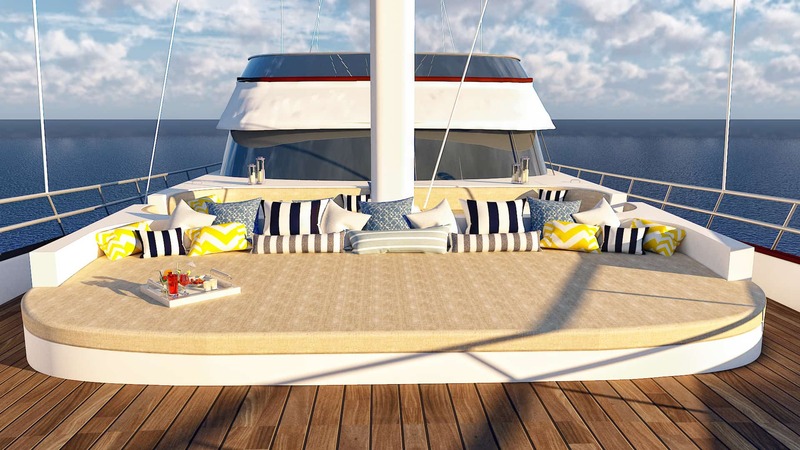 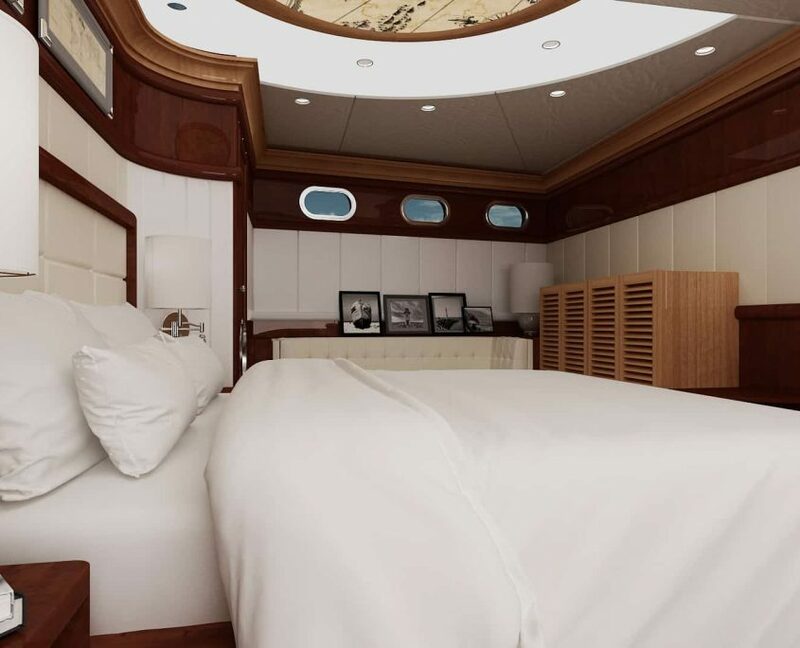 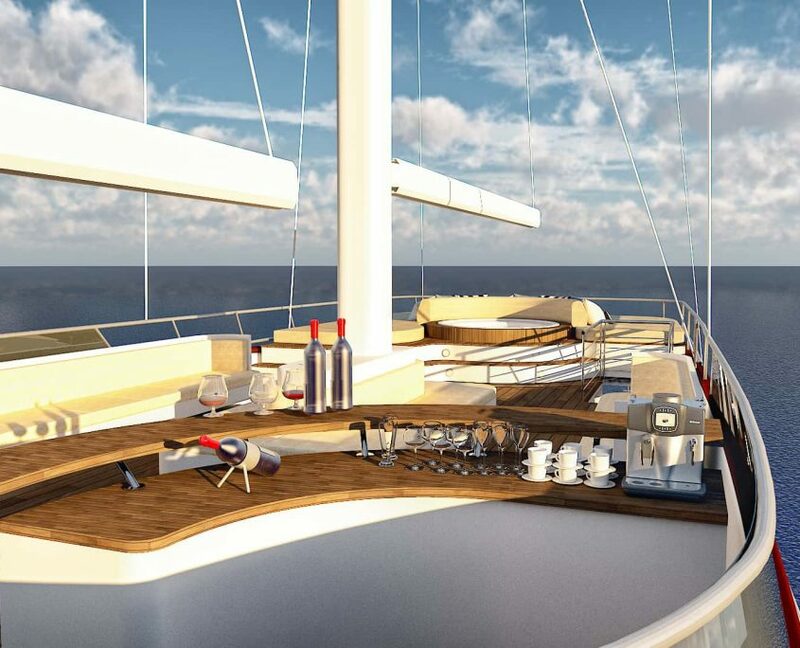 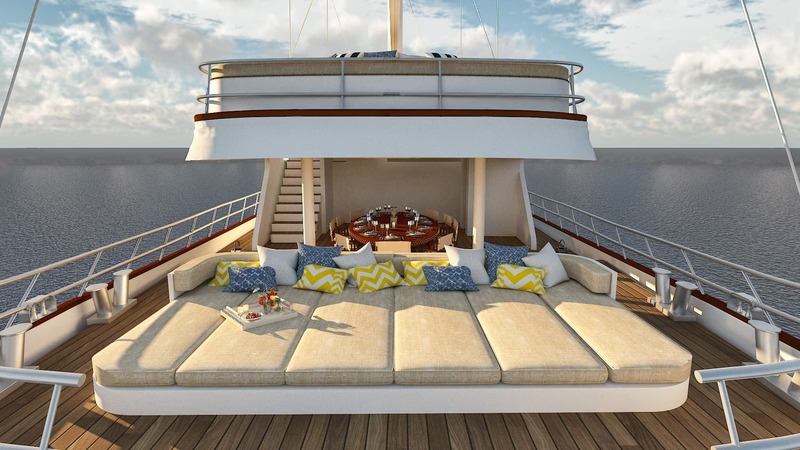 The salon is measuring 77 m2 and flybridge area 88 m2. 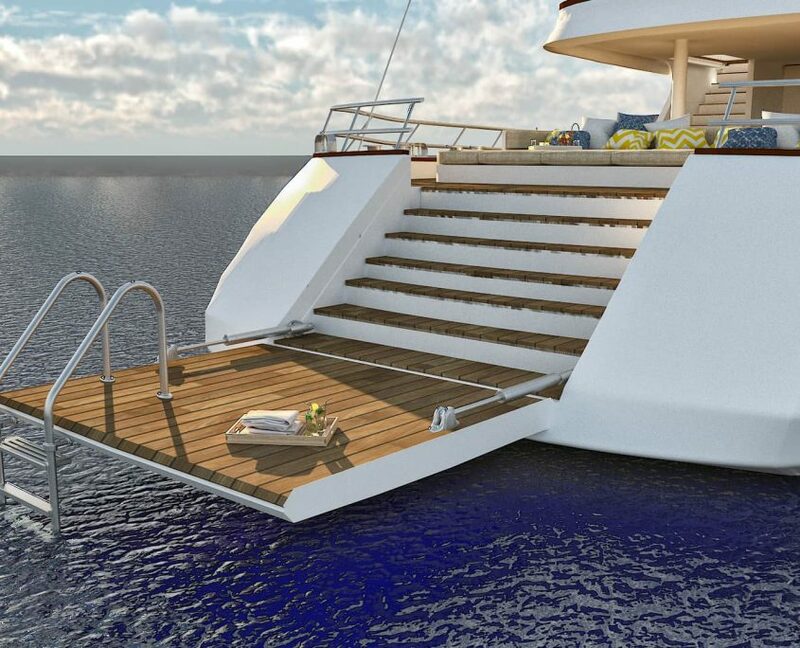 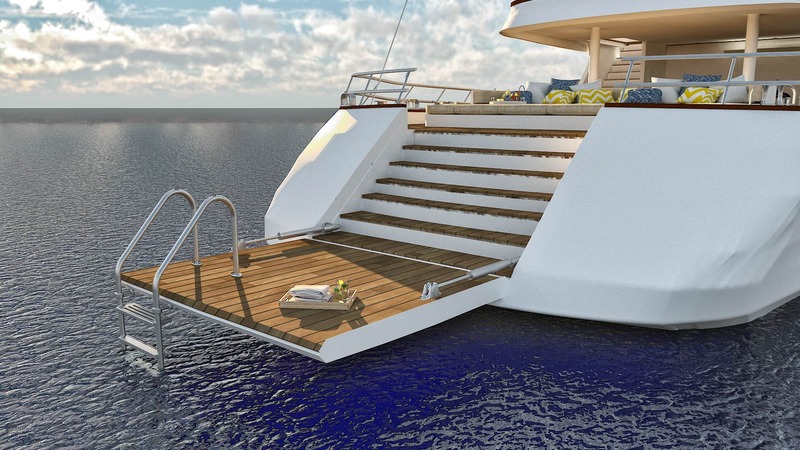 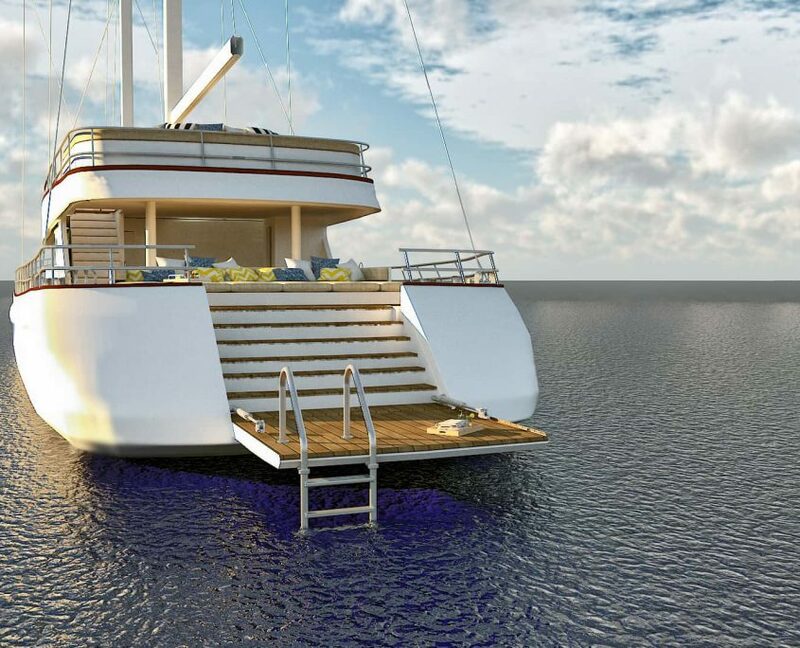 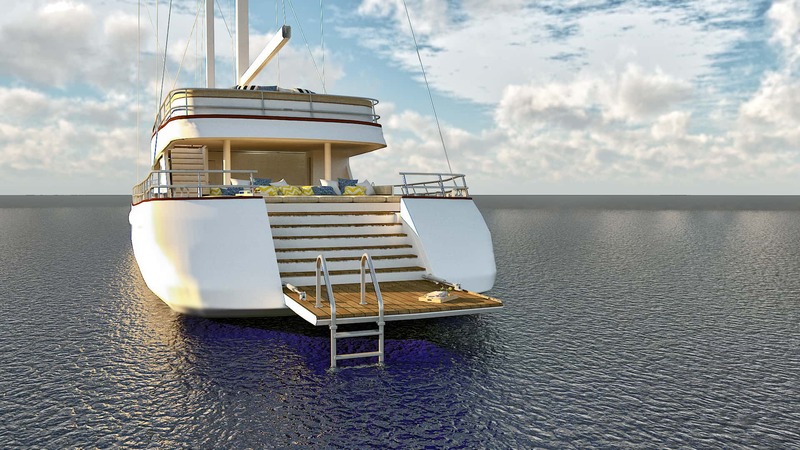 Lady Gita also features a swimming platform at the back.